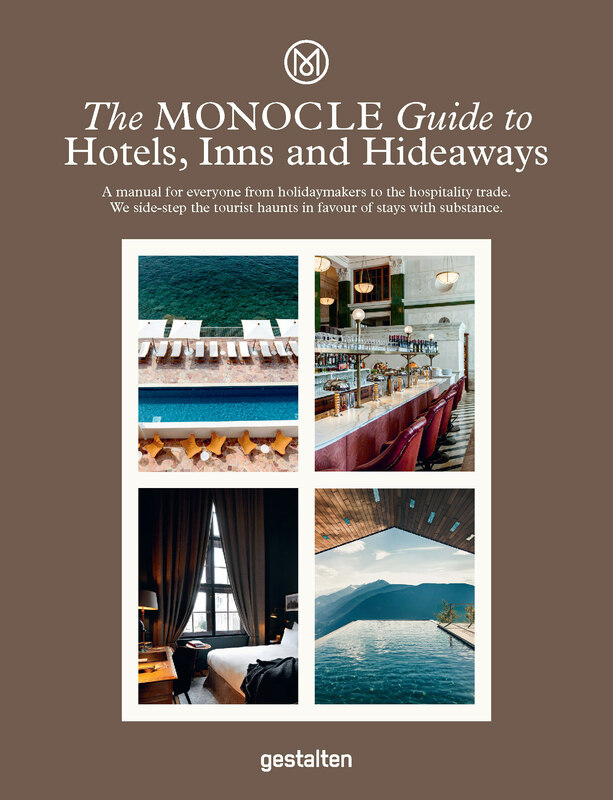 The well-known magazine Monocle has launched its new travel guide "The Monocle Guide to Hotels, Inns and Hideaways". As the only hotel in Norway, Villa Terminus is included and recommended in the guide, along with 99 other accommodations around the world. 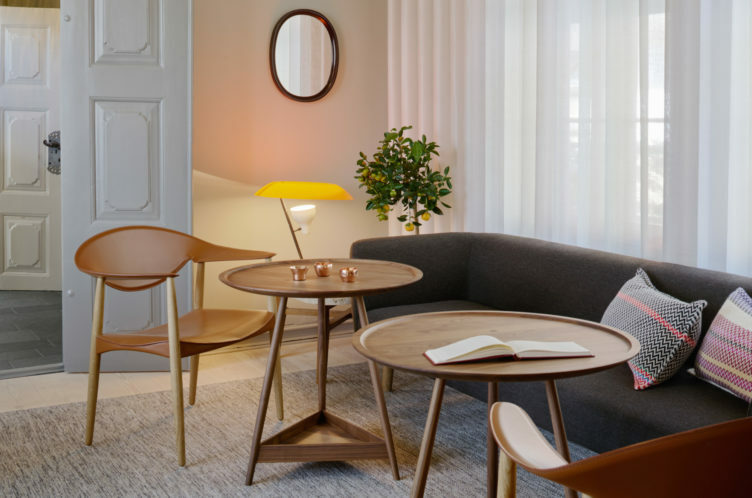 It’s designed to feel distinctly domestic, with bookshelves that aren’t just for looks, unfussy furniture and lighting, plus spaces created to prompt conversations and encourage interaction among the guests. The magazine say that the guide is for everyone from vacation planners to hotel owners. They have traveled around the world talking with managers and owners of the best and largest hotel groups. They make clear that this is not a "stuffy five star" guide; "Our selection errs on the side of the honest, charming, quirky and independent." Each room is unique, and with its own individual design. 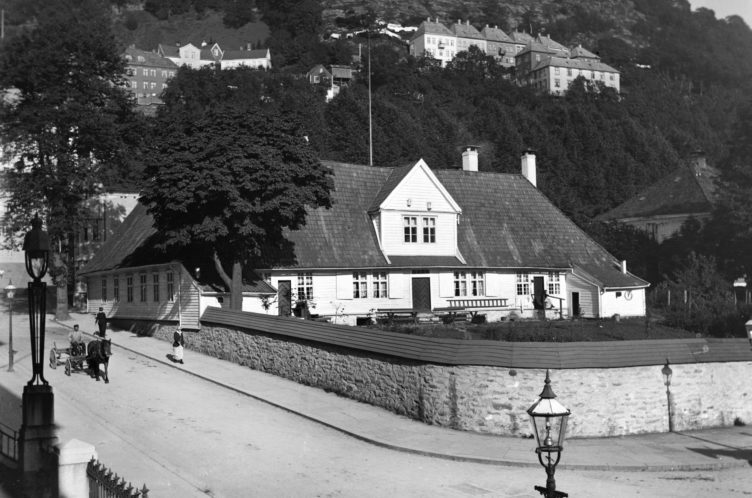 Villa Terminus is a listed building in the heart of Bergen – and has a fascinating history.